The 31-year-old Serb is now also on course to complete the “Novak Slam” — winning four straight majors — for the second time. 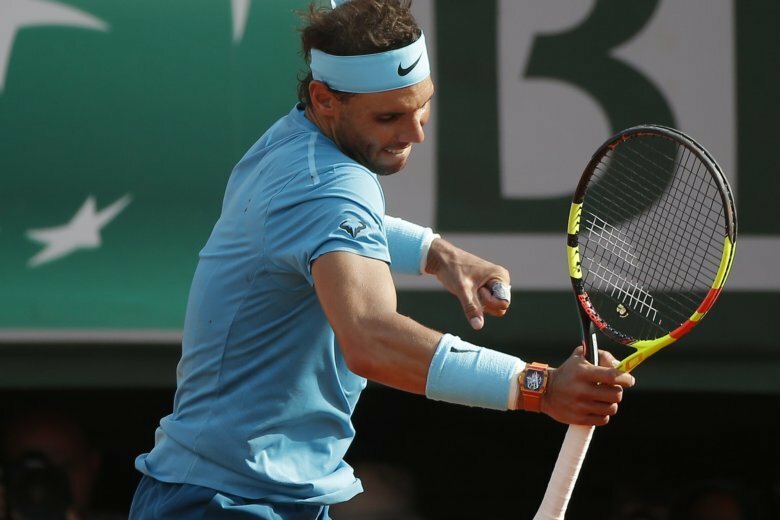 Nadal won his record-extending 11th championship at the French Open on Sunday, displaying his foe-rattling best for a 6-4, 6-3, 6-2 victory over No. 7 seed Thiem, the only person to beat the Spaniard on clay over the past two seasons. Stanislas Wawrinka beats top-ranked Rafael Nadal to win the Australian Open.